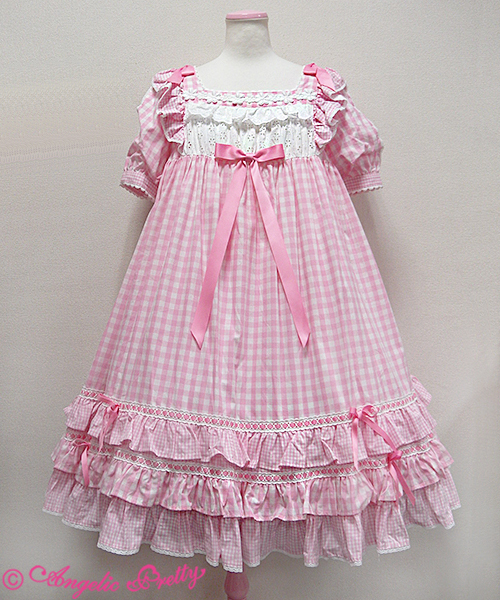 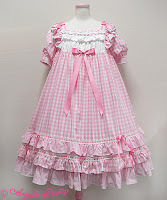 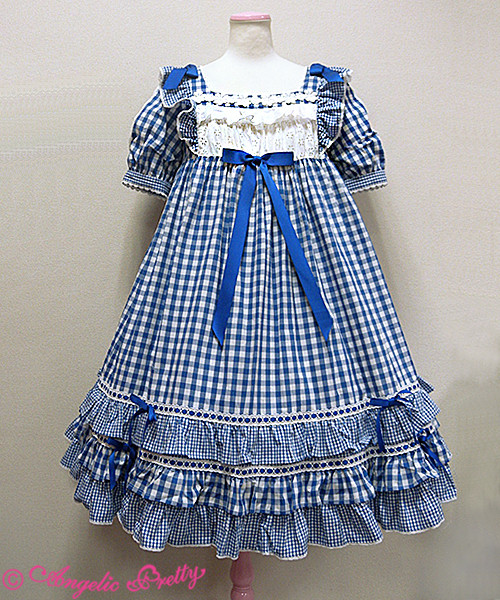 Angelic Pretty just released this adorable gingham dress! 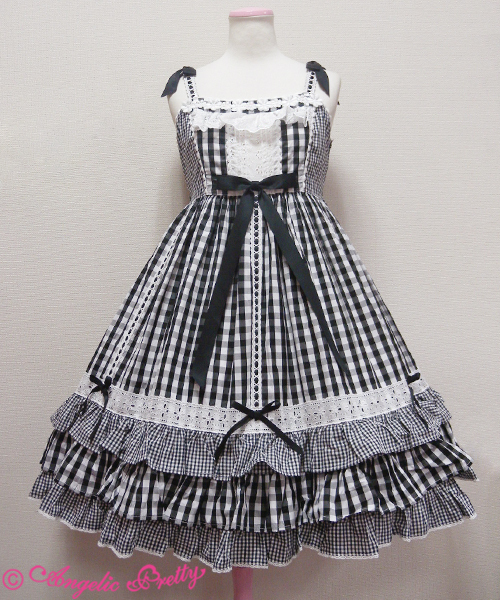 It comes as a JSK or OP in four different colorways. 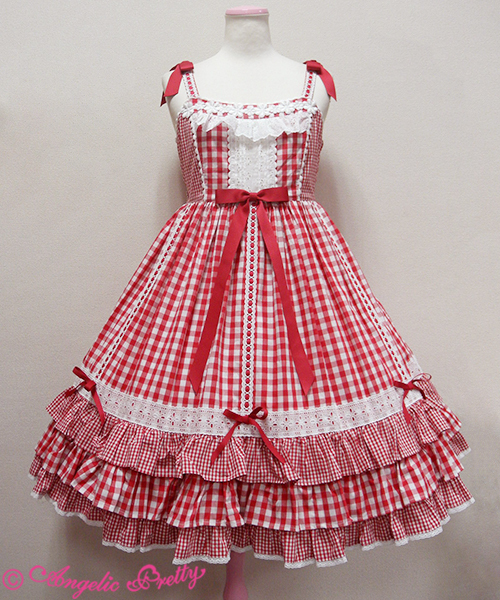 I think the design is really cute, perfect dress for a summer picnic. The oldschool lace looks really cute, love the flower lace detail on the bodice.